Paul Herrera lecture at Reed College on Father Catich! 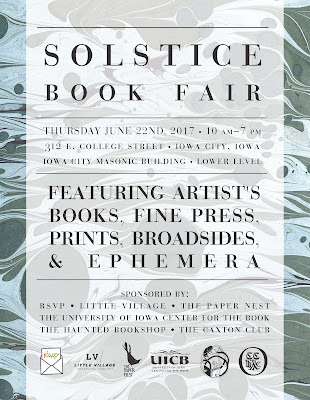 Paul will be exhibiting and selling work at the Solstice Book Fair in Iowa City tomorrow from 10:00 a.m. - 7:00 pm., see the poster to the right. This is going to be an amazing fair! 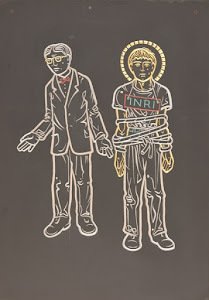 Paul will have prints of his own work as well as the new linoleum block cuts from another Catich student, Bob O'hare. In addition to the original prints, Paul will be selling Catich prints and books for The Art Legacy League. 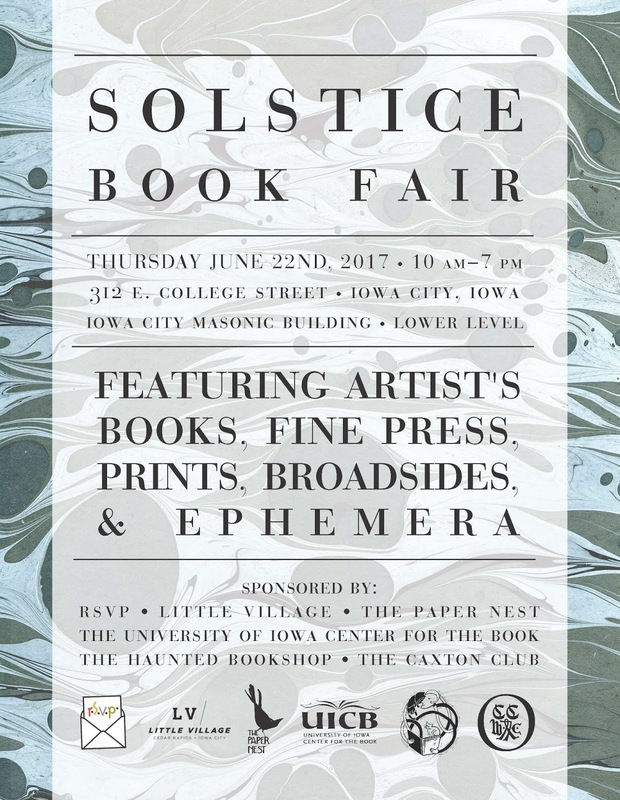 Please stop by and visit Paul at this wonderful book arts event! You will learn the strokes, direction, and spacing of decorative lettering. You will experiment with various pens, ink, paint, and colored pencils. Once you learn the fundamentals, you will be able to create a project to take home. 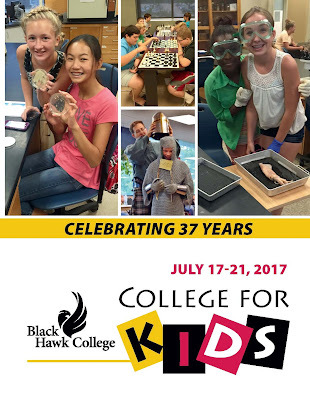 The College for Kids program has been in existence for five years. 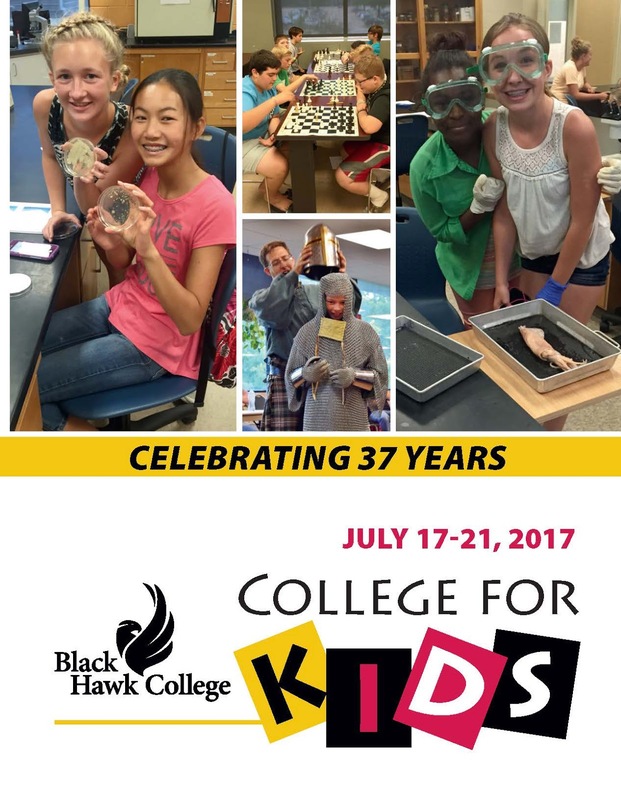 For more information about the program and registration information, please see their website by clicking HERE. 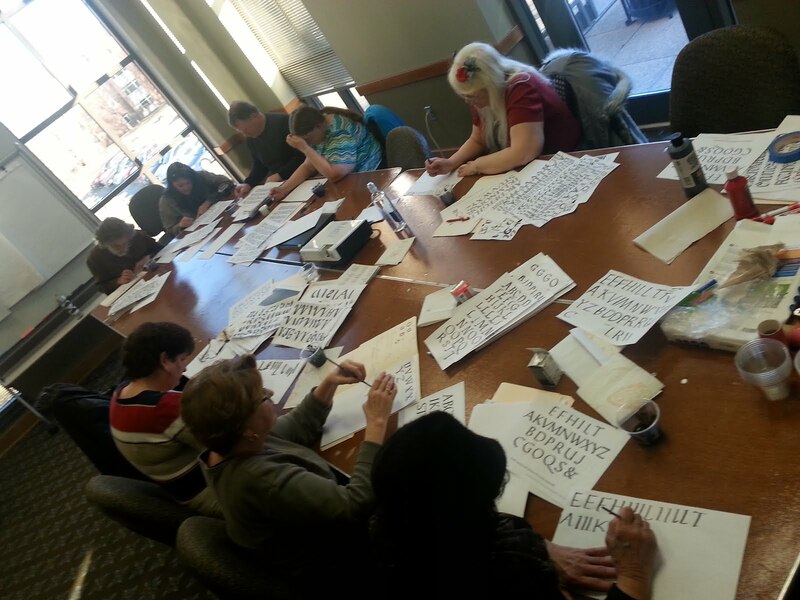 This is the first calligraphy course geared towards middle school aged students that Paul has taught in many years. As a member of the core faculty for The Catfish Letter Arts School, a division of The Art Legacy League, Paul is in the process of developing calligraphy and letter arts courses directed towards middle and high school aged students. 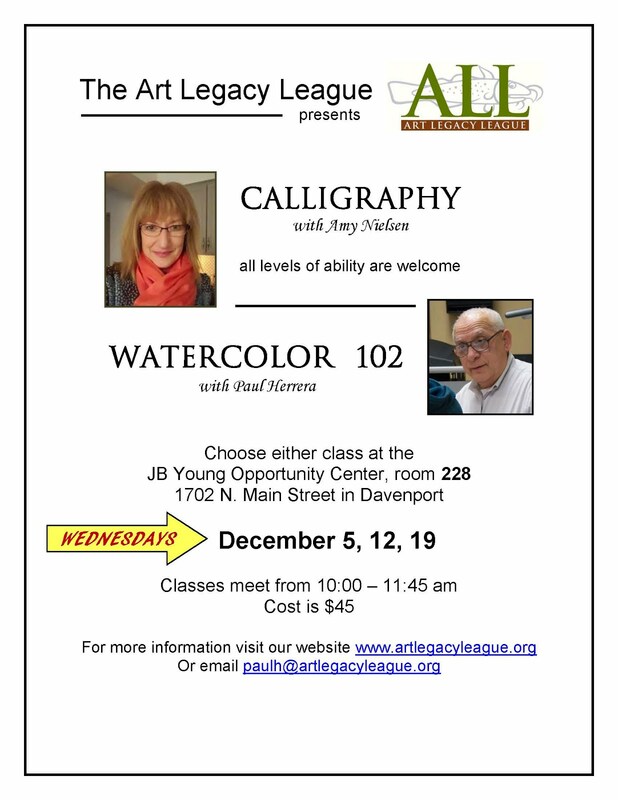 These courses and workshops will be offered in the coming year through The Art Legacy League's new home located at The JB Young Opportunity Center in Davenport. If you would like to have your child's name on a waiting list for one of these courses, please email Paul through The Art Legacy League website, artlegacyleague@gmail.com. Click on the picture for more information! Paul is teaching Brush Writing to an enthusiastic group through Comm University. Paul teaches with this organization most years. Click on the photo to be taken to their website for more information. Click on the logo to visit the ALL site. These are photos taken at the Calligraphy Society of Ottawa Brush Writing workshop conducted by Paul June 2-3, 2012 in Ottawa, ON. These photos are from Day One! More to follow! Good Friends Chat in Portland at Calligraphy Northwest: 2012! Click on the image above to see the Catich Sations of the Cross from The St. Ambrose University online site. Paul with Catich Cast of The Trajan Inscription in Rome. This is the only direct cast made of The Trajan Inscription in Rome, the finest example of Roman Imperial Brush Writing. The Cast is owned by RR Donnelley Corporation in Chicago, but is not on public view at this time. the Art Legacy League is attemptiong to help the company find a suitable home for the cast where it can be on public display and be accessible to scholars. Copyright 2012-2017 Paul Herrera ALL RIGHTS RESERVED. Simple theme. Theme images by nicodemos. Powered by Blogger.